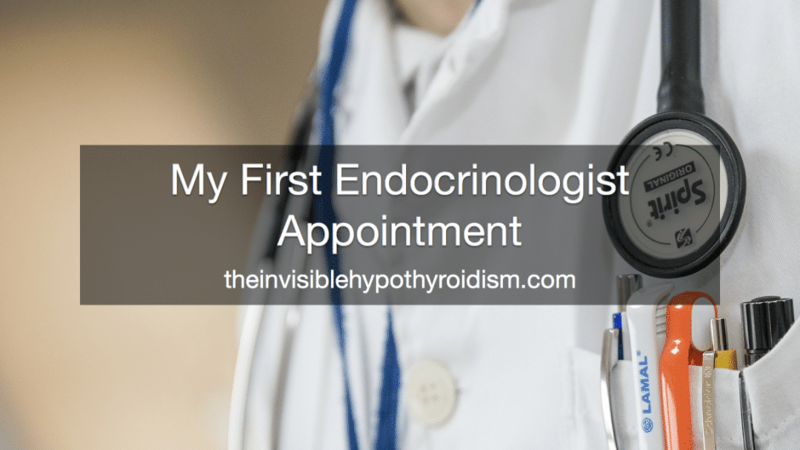 Today, I had my first visit to the Endocrinologist; a thyroid specialist. It didn’t go too well in all honesty. I took my letter and he read it before doing anything else. Afterwards, he lectured me on the so-called risks of using NDT and explained all about why he would not prescribe it for me. He said it hadn’t proven to be any better than Levothyroxine, and when I explained it had been, he just needs to open his eyes to the books, research, studies and large body of patients out there, he had no answer. As expected, he was praising Levothyroxine and trying to convince me of it’s high success rate. I explained I’d been in touch with a large amount of thyroid patients on-line, and it certainly is not as successful as he thinks it is. He refused to really listen to anything I had to say about my researching, as of course, I’m just a patient. What do I know?! I only live with this condition, after all. We started with my weight and blood pressure. My blood pressure was shockingly off the scales, and my weight had of course gone up. I was aware it had increased since my clothes fitted a little differently, but I was still the same UK Size 10 I had been since being 16 years old, so I didn’t think it was much. Half a stone maybe. Nope. It was 12.5 kilos. Two. Whole. Stone. In just 6 months since being on levo. Despite being hypothyroid before that, my weight stayed stable. It was either the levo directly causing my weight gain, as a side effect of the drug, or it was the fact that the levo wasn’t adequately giving me everything I needed, leaving my body deficient in enough of what it needed to adequately burn fat and have my metabolism work properly. 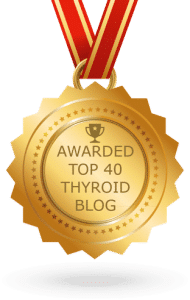 A key sign of an inadequately treated thyroid problem, and where the stigma of using ‘I have a thyroid problem’ as an excuse for weight gain, comes from. I suspect it is a combination of both. I strongly suspect once my NDT is optimal, I will lose this weight since my diet has not changed in pretty much my whole life. He then proceeded to ask me about my symptoms and how I felt NDT had helped me better than Levo. 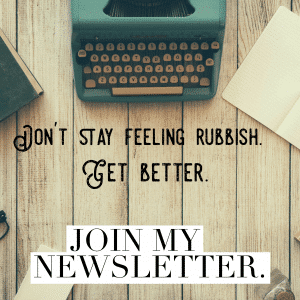 I explained how, on Levo, I had over twenty symptoms (also found in my letter) and that while only being on NDT for a month so far, all but one symptom had gone. He put it down to coincidence, and said that, given enough time on Levo, I would have had the same experience. What absolute rubbish! I was on it for six months and got nothing but worse, whilst doctors insisted that my TSH was ‘fine’, therefore I was ‘fine’ and all these symptoms were in my head. Anyway, we moved past that and I explained how the one symptom left was my fatigue. Still constantly tired, and when I say tired, I don’t mean ‘you had a late night and are a bit groggy today’ tired, I mean absolutely exhausted. Like you could drop sleep with every blink you take. When getting up the stairs is such a horrendous task, that you have to plan about half an hour before you want to go upstairs, to physically prepare yourself for it. And even then, you need someone to help you. I’ve met thyroid patients who tell me the tiredness they felt after child birth is no where near as bad as thyroid fatigue. When I explained my level of fatigue and poor stamina, the endocrinologist followed by diagnosing me with chronic fatigue syndrome, and said that it would get better ‘over time’. His favourite phrase was “these things are often only ‘time-limited. '” When I asked why, he couldn’t give me an answer. What a cop-out. What a lame excuse for saying he doesn’t know, and he doesn’t really care enough about me to explore it with me. 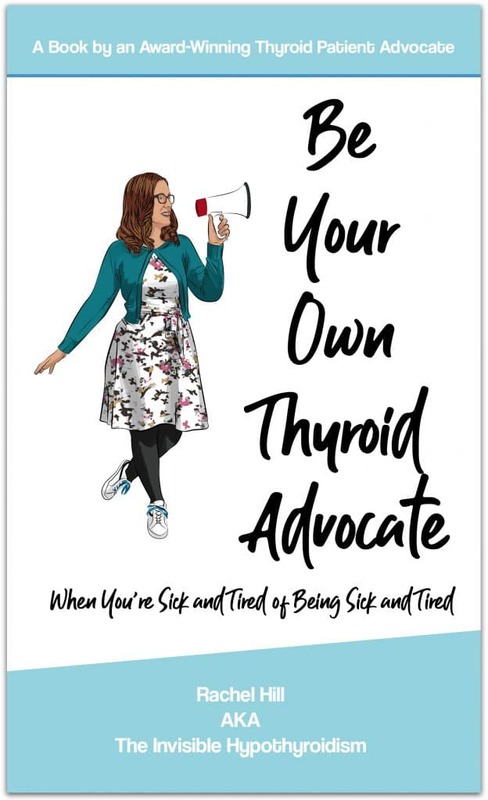 Just by looking at me last year, you wouldn’t have been able to tell I was hypothyroid, yet I know it was really starting to cause me problems then. I was ill and just by looking at me, no one believed me. 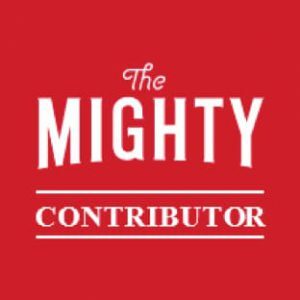 I was an active and busy, healthy looking twenty year old, yet my bodily processes were shutting down one by one and I was constantly fighting against it controlling me. 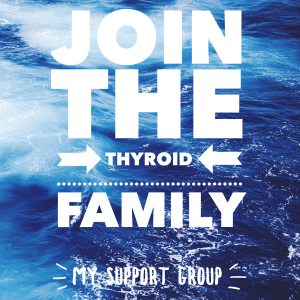 This is a common problem we thyroid patients have. 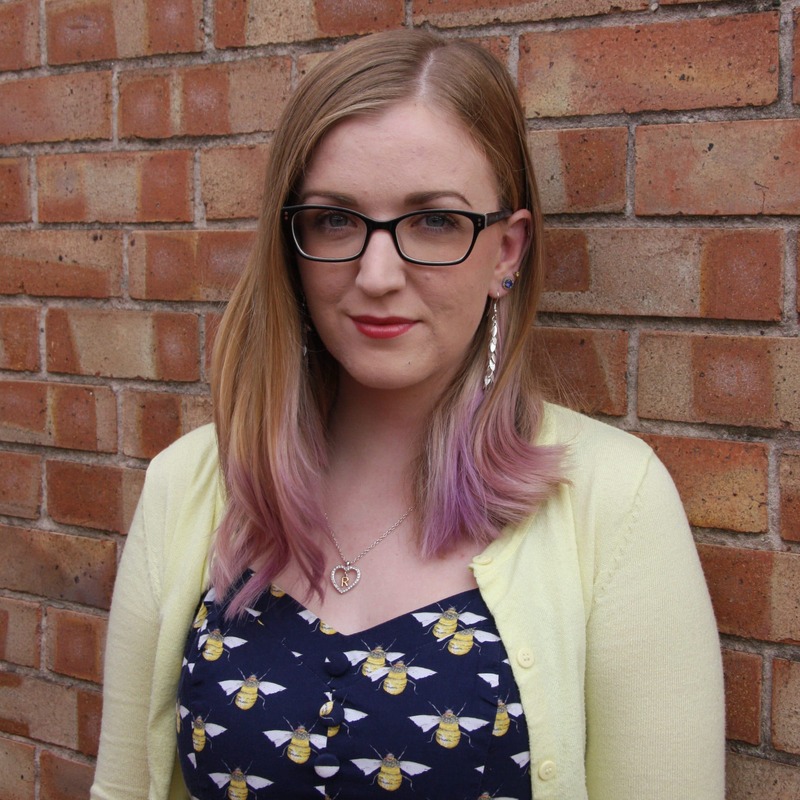 We often don’t look ‘ill enough’ to be taken seriously, and it needs to stop. I left the appointment, cried a lot in frustration, and then ordered my own adrenal stress test to be done privately. I ordered through Genova, using Thyroid UK’s information shown on that link, and happily completed the test. Within two weeks I had my results. My adrenal glands were indeed dysfunctioning! My cortisol output was elevated significantly in the morning and up to lunch time, and although ‘in range’ in the afternoon and evening, it was still at the top of the ‘acceptable range’. So my cortisol was too high 24/7. I’m going to cover this more in another post. So you see. This appointment was basically a waste of time, but at least I had the opportunity, which is a lot more than what other thyroid patients get. 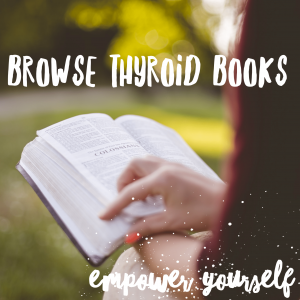 However, from what I hear from other thyroid patients in my Facebook support group about their visits to endo’s, they’re generally as useless as GPs. Not all, I must stress, but a lot. He refused to prescribe NDT because, in his words, his panel would not approve it, so it would be a waste of time. Basically, he didn’t care enough about his patient to try. He could see it was helping me more than standard Levo. I’m back to doing this by myself, my way, and when I next see that endocrinologist in May, he’ll see what progress I have made without any of his help. 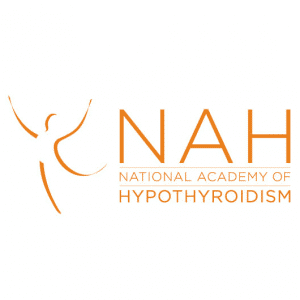 It’s shocking to read what your endocrinologist said. Hopefully next appointment you can ask for a different one who can be more open minded and willing to listen. 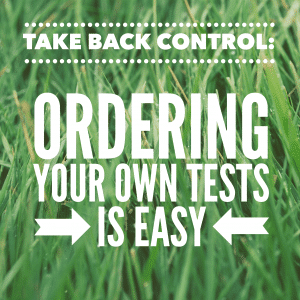 hi there..is it expensive to self medicate, and manage your own tests? I’ve just asked for a 10 test package at medicine for 79 quid.. but I can see things get very expensive..